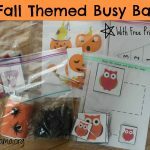 Summer is winding down and my favorite season, fall, is just around the corner! I love fall and I love the clothes we wear during this season! 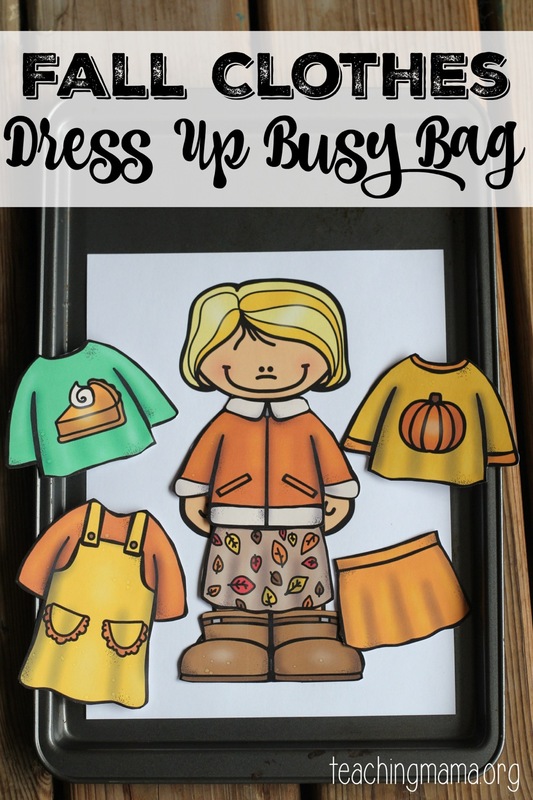 I’m sharing with you my dress up busy bag for FALL! 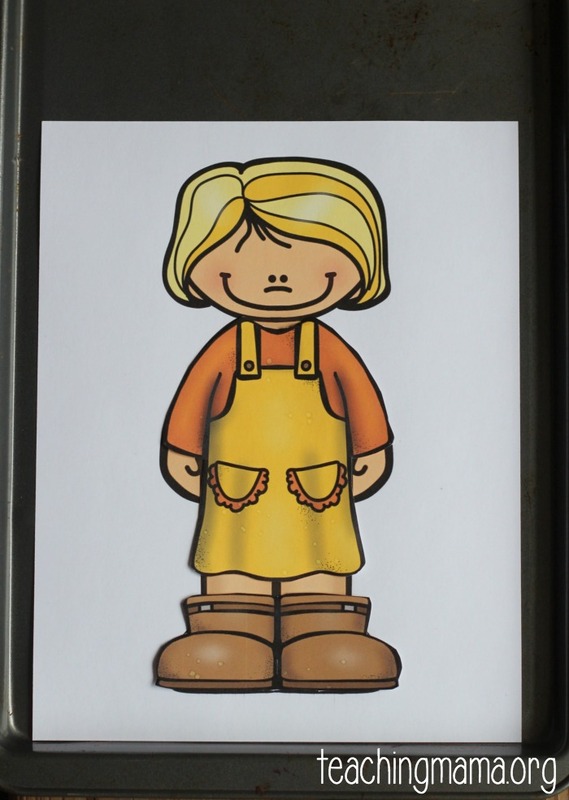 Purchase the doll clip art and fall clothes clip art. 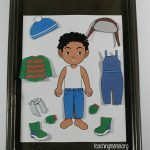 Resize the clip art in PowerPoint or Microsoft Word to make them fit the dolls. 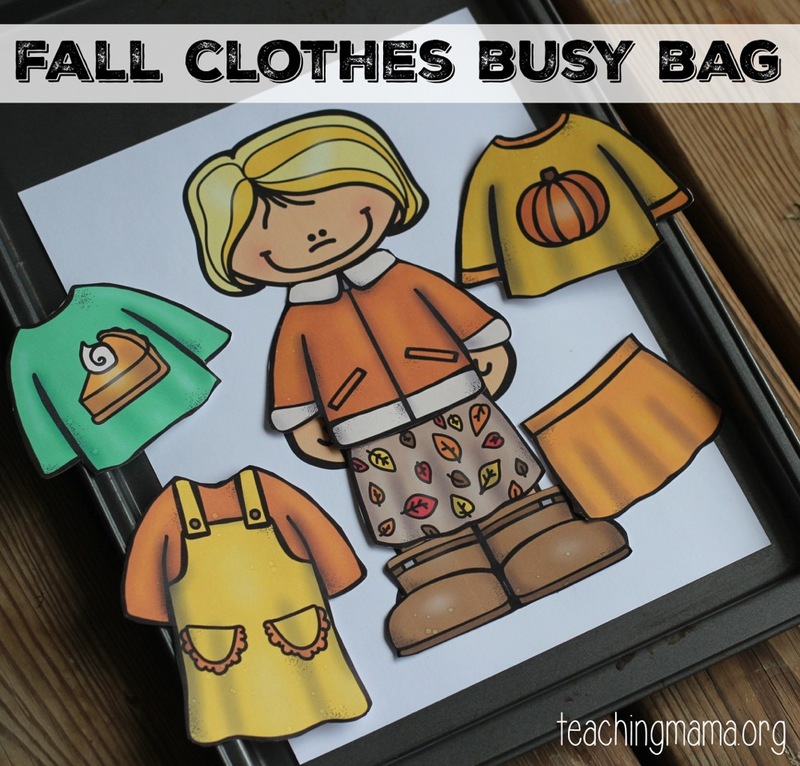 Print the fall clothes printable onto card stock paper. Laminate the sheets to make them more sturdy. 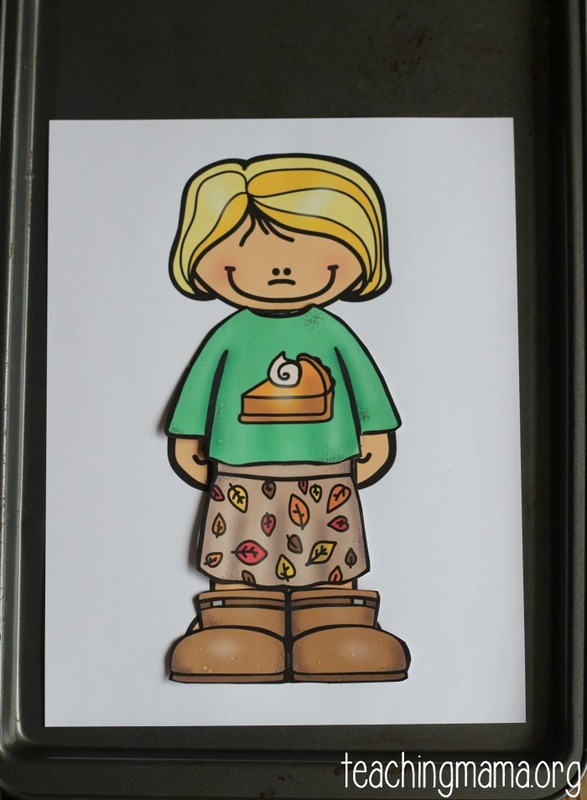 This clip art from Educlips is so cute! I use a lot of their clip art because I love the way they look! 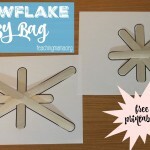 Hope you’ll try this idea out! Anyone else find it weird that the other 3 seasons have the same set of kids, but this one is different? Hi Becky! I explained in my post why I have a different set of kids this time. I’ve had many requests to make the boys/girls more diverse and I was able to find more clip art of the kids. I did this to help out others out. I’m sorry that it looks different this time, but this should be better because there are more kids to choose from! thanks!! thanks for sharing this wonderful material!! i known you 5 minutes ago and i think i fall in love with this page!!! congratulations!! You should be able to print it in b&w! When you click print, there’s and option for ‘print in greyscale’. Choose that option and that should work! Thanks for your kind words! Love it all! 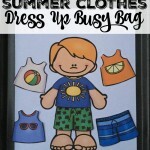 I have a home daycare and finding stuff to help keep kids active that is low cost is hard! Thank You ! I love your season dolls. 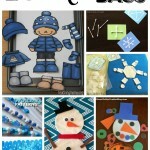 I have used them with my own kiddos and my preschoolers. Thank you for creating and sharing for free!!! I do wish the fall clothes could fit on the same dolls as the other seasons to help with season sorting activities. Still an awesome resource that is a favorite. Again thanks for sharing! I absolutely love this material that you have made available to us! I love the diversity that you have been able to offer both with the clothes and with the children. I cannot wait to show this to my group as well as my own kiddo! I cannot thank you enough! As you already mentioned, this set is much better because of the doll variety. I would love to have these dolls for summer, spring, and winter. I am a preschool teacher and the kids ask me why there aren’t more dolls for the other clothes. 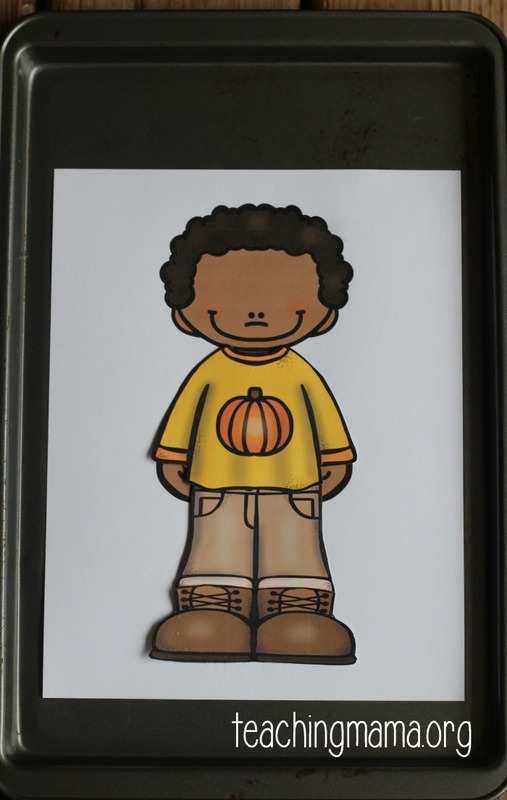 Do you plan on making this set of dolls with other seasons? They really are lovely. Thank you so much!!! This is a great teaching tool and the drawings are really cute. Thanks for sharing this high-quality material!! I like your materials so much! LOVE these! Any chance you have “undies” to go with them? Thanks for helping me a lot! I really apreciate your work. I¨m working in a small library and my kids enjoy your ideas! !